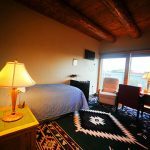 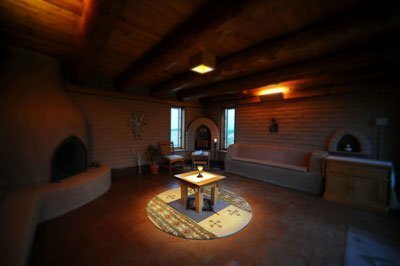 The Norbertine Hermitage Retreat offers a variety of retreat options. 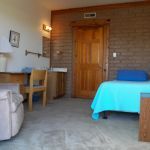 In addition to the retreat programs guided by members of the Norbertine Community, the retreat facilities can be rented for day use, weekends or extended retreats and conferences by groups and individuals. 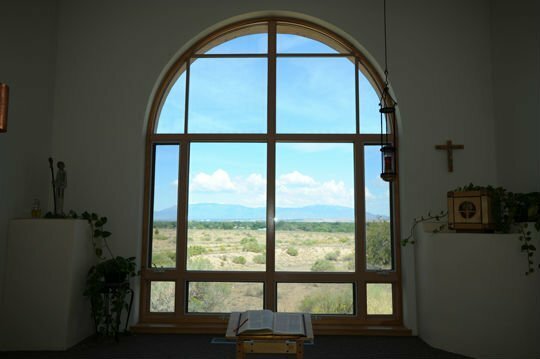 Below are links to options offered by the Norbertine Hermitage Retreat. 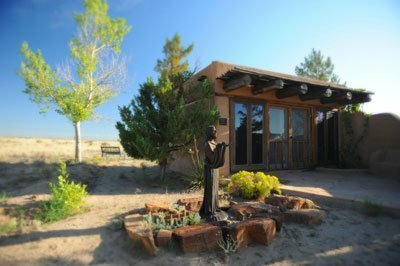 Groups and organizations are invited to host their retreats, meetings, and workshops here at the Norbertine Hermitage Retreat. 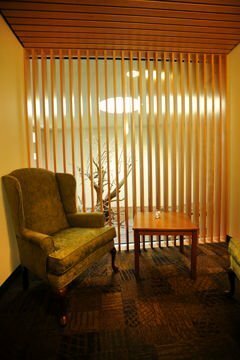 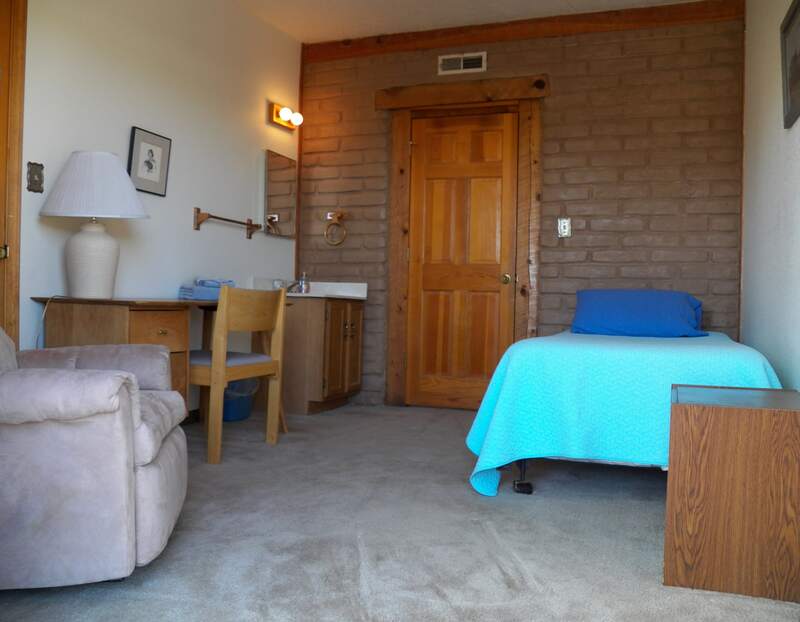 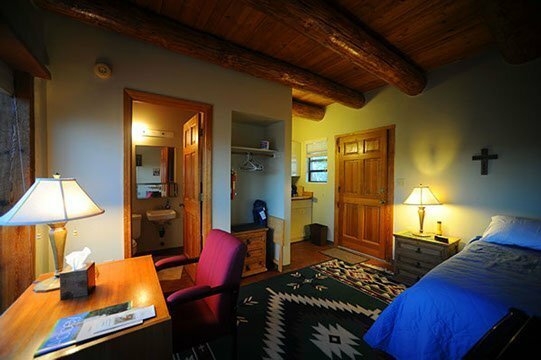 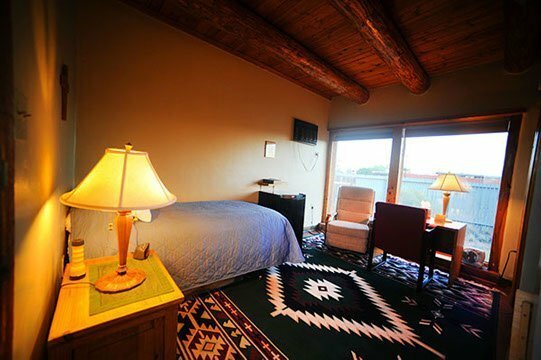 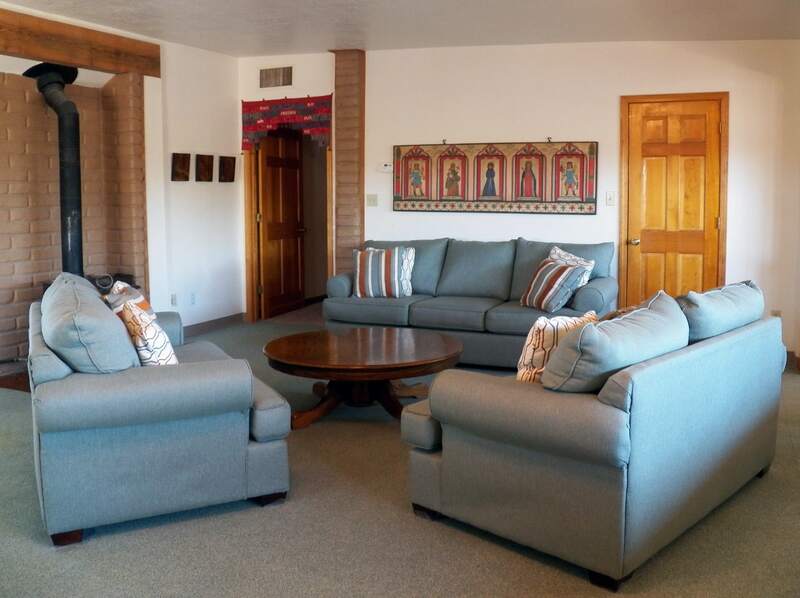 Individual retreatants are welcome to spend time in one of our four comfortable hermitages. 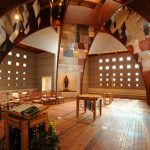 The Abbey Church of Santa Maria de la Vid is the center of the spiritual life of the Norbertine Community. 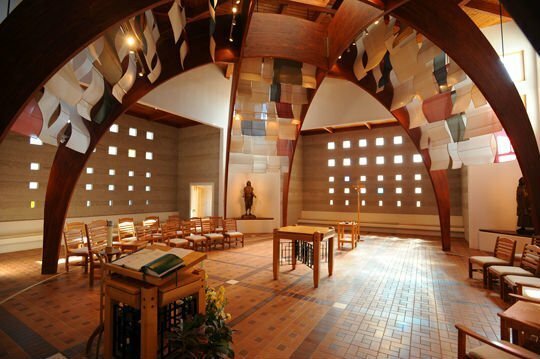 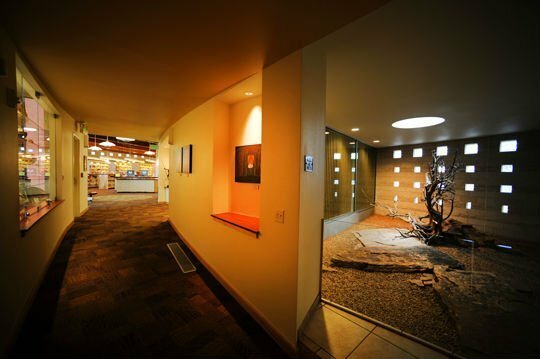 It includes a gathering space as well as a Blessed Sacrament Chapel. 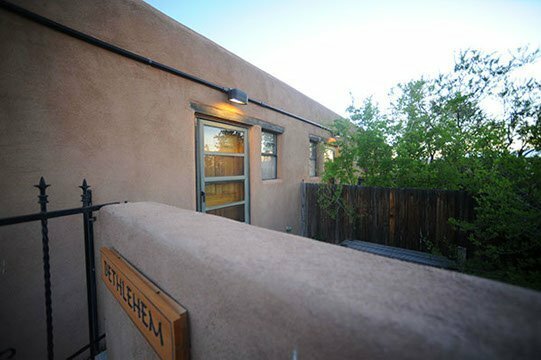 Housed within its walls are many sacred images from a variety of artistic traditions to stimulate the religious imagination. 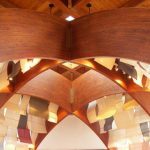 Like the Chapel of the Baptist, the Church of Santa Maria de la Vid is open to the public for private prayer and devotion. 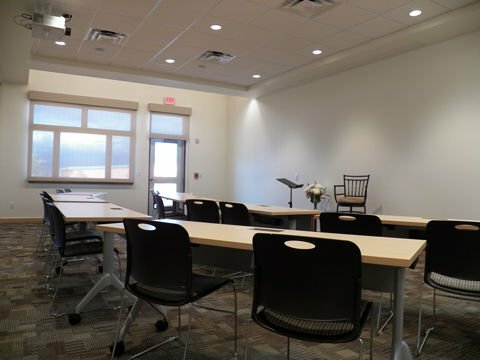 It also is the location of larger lecture events and can be used by retreat groups as well. 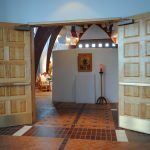 All are welcome to join the Norbertine Community in daily prayer. 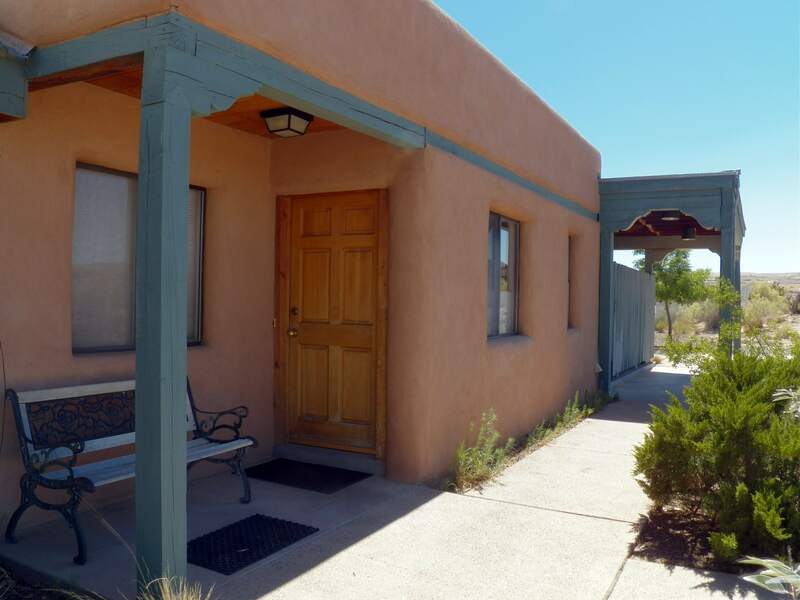 The Chapel of the Baptist is a rustic adobe chapel set apart from other structures alone in the desert. 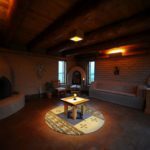 It is an ideal place for private prayer, meditation and contemplation. 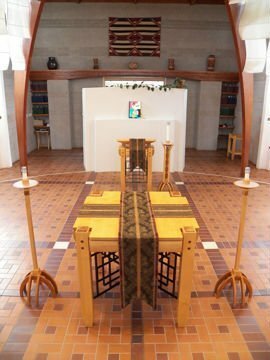 The Blessed Sacrament is in reserve in the chapel. 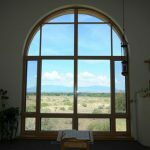 It is open to the general public as a place of solitude and spiritual refreshment. 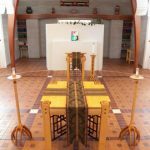 It may also be used by groups on retreat for prayer and worship. 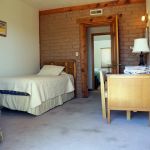 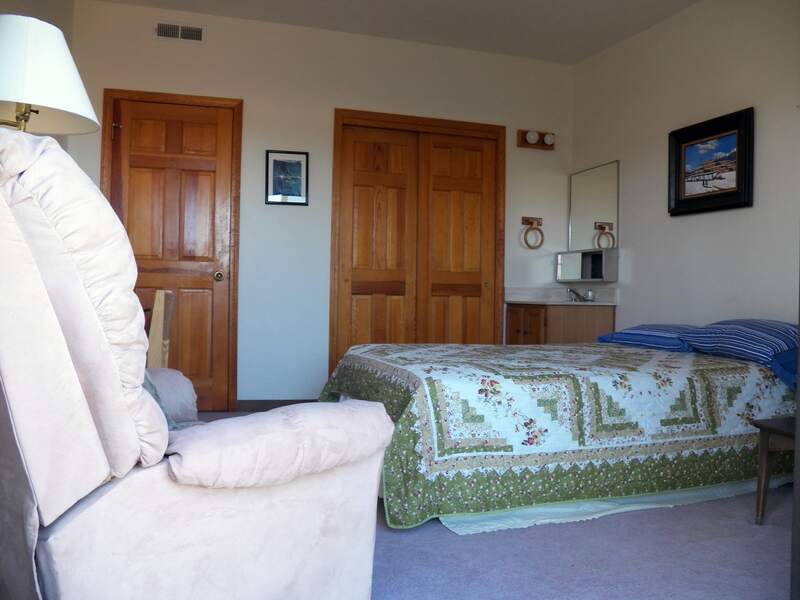 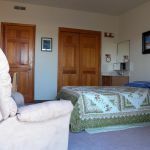 The Bethany Guest House is the ideal location for group day retreats or small group over night retreats. 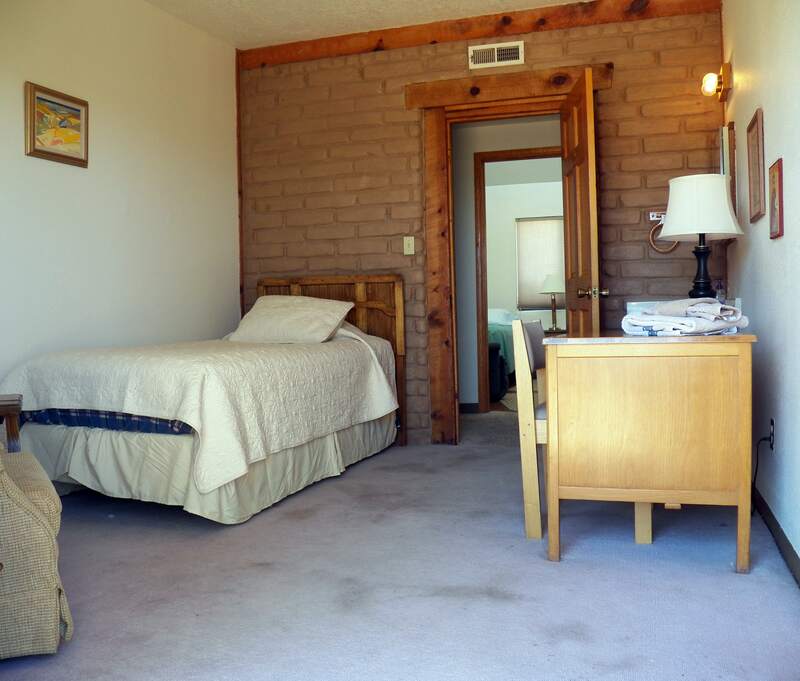 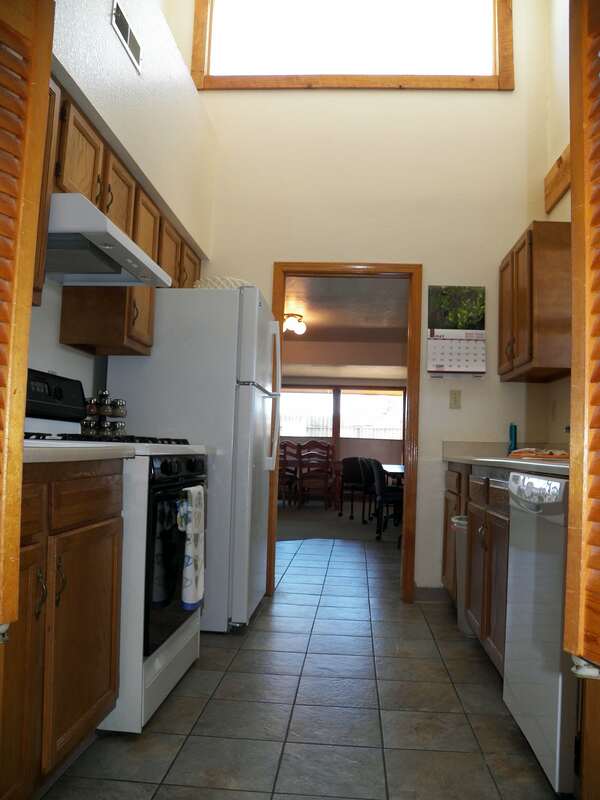 It provides a comfortable, intimate and home-like environment in a peaceful secluded setting. 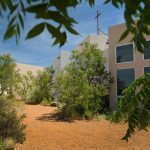 Our Lady of Guadalupe Commons is the newest of our public facilities at the Abbey. 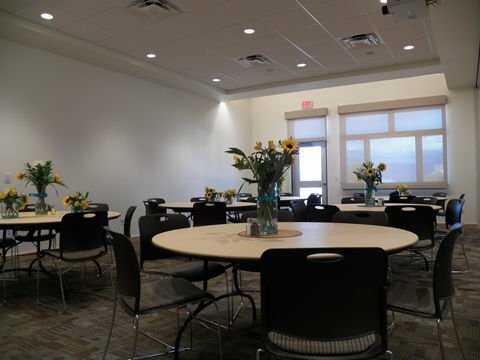 The Commons have one larger conference space that can accommodate over 100 individuals for lectures or up to about 90 people for dining. 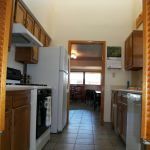 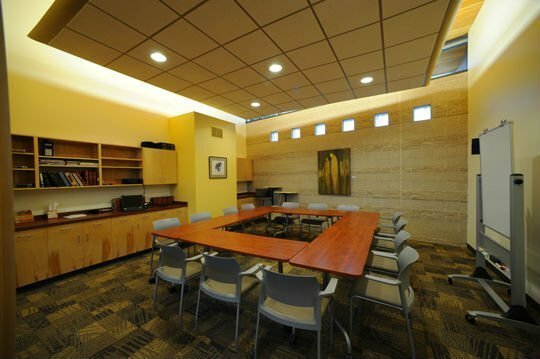 The space can be divided into two smaller rooms. 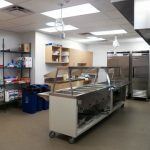 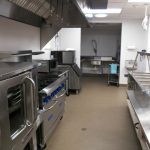 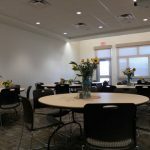 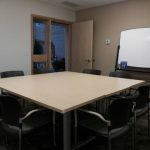 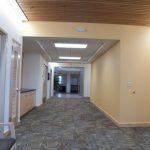 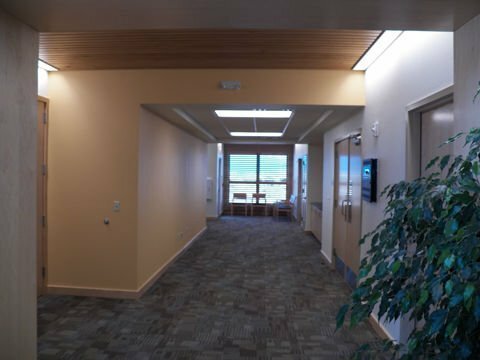 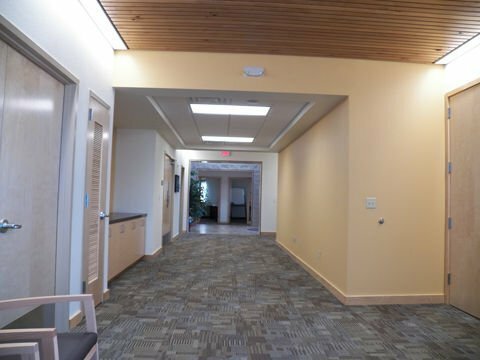 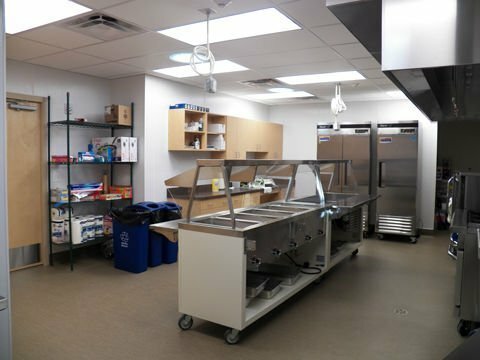 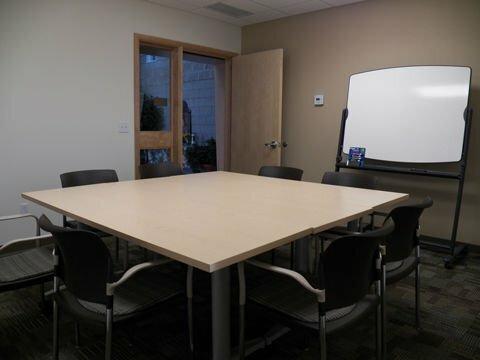 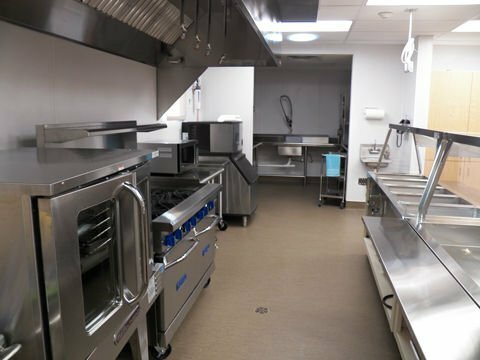 Additionally, the facility features a gallery corridor, a state-of-the-art kitchen for meal preparation, a small conference room and additional office space. 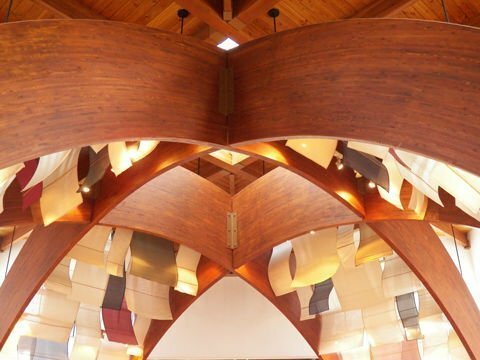 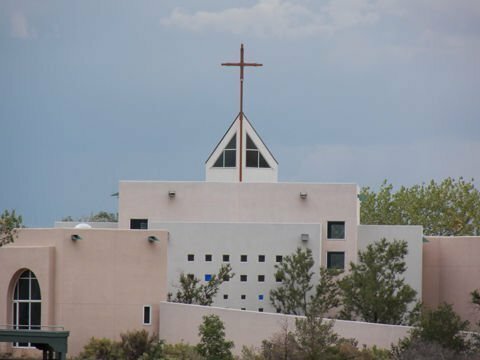 The Norbertine Library houses the largest collection of theological and spirituality texts in the State of New Mexico. 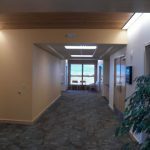 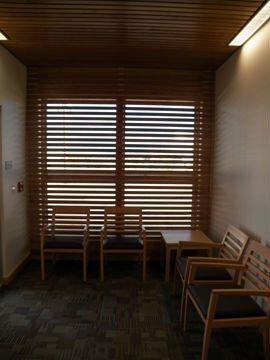 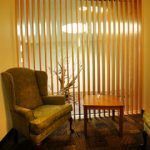 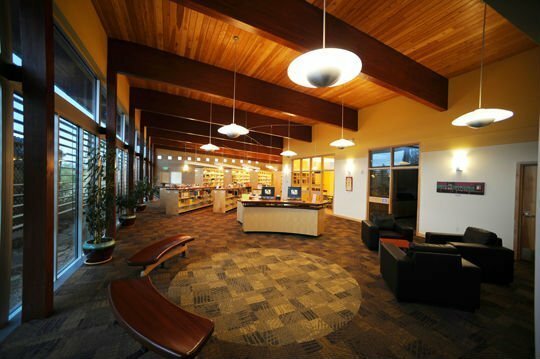 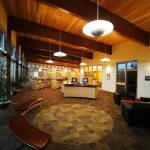 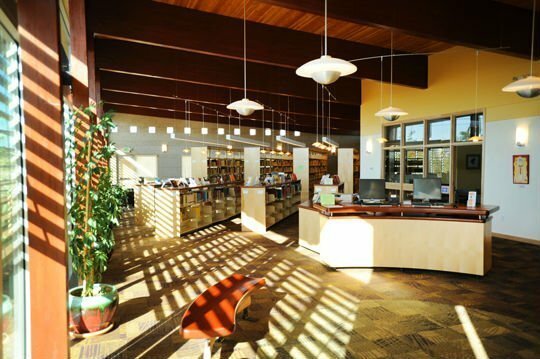 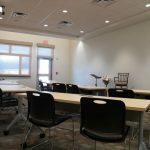 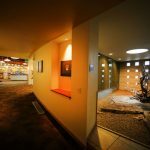 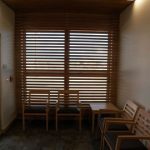 In addition to this extensive collection it houses a conference room, three spiritual direction/counseling rooms, a reception area and a garden of peace. 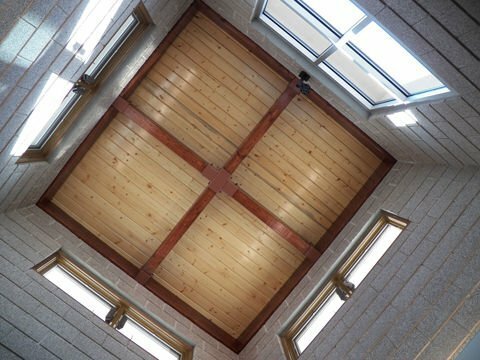 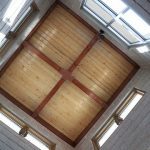 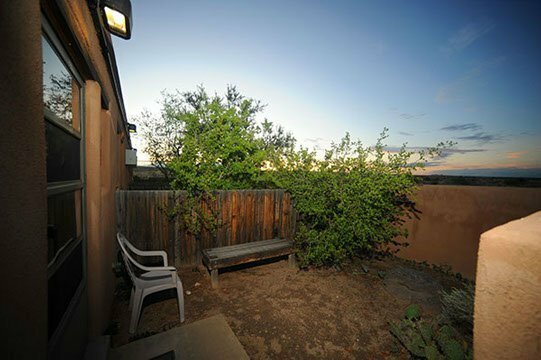 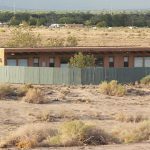 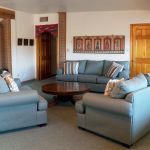 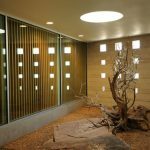 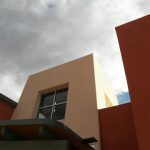 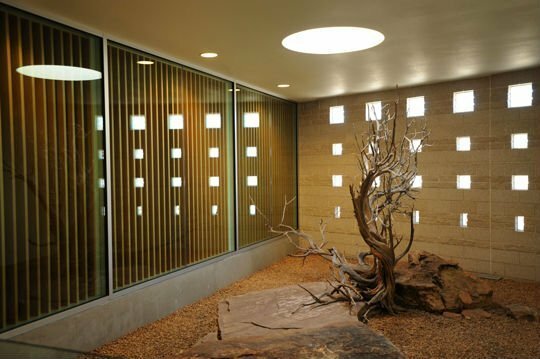 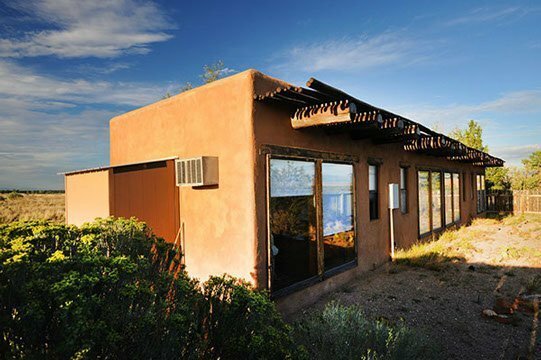 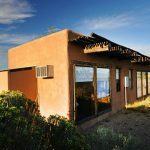 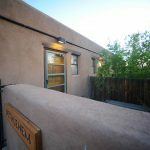 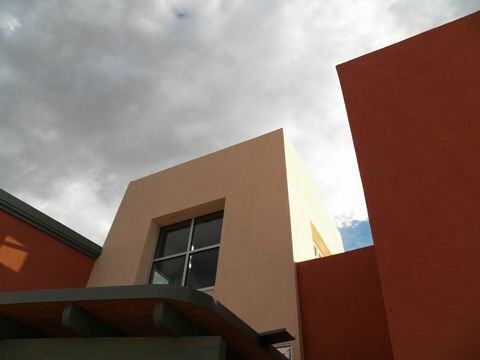 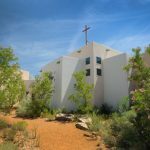 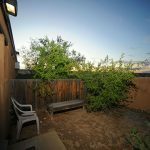 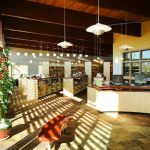 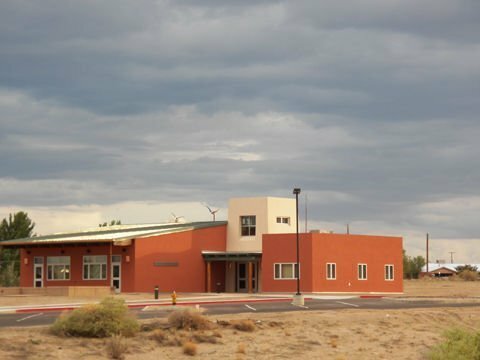 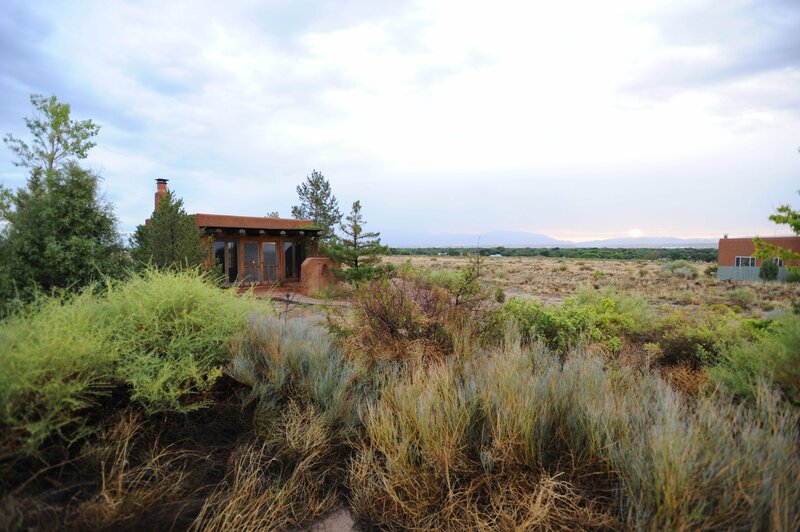 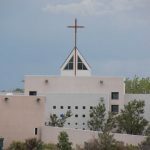 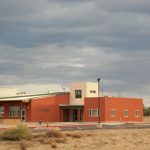 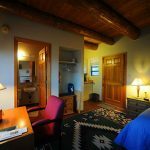 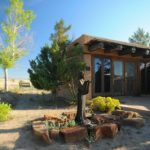 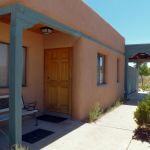 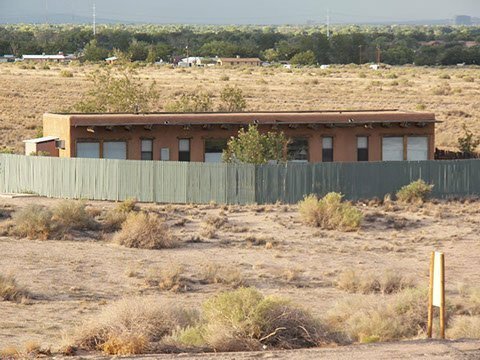 The Norbertine Hermitage Retreat, encompassing 70 acres of desert on the secluded west mesa in Albuquerque’s South Valley, offers space for individuals and groups in an atmosphere of quiet, solitude and contemplation. 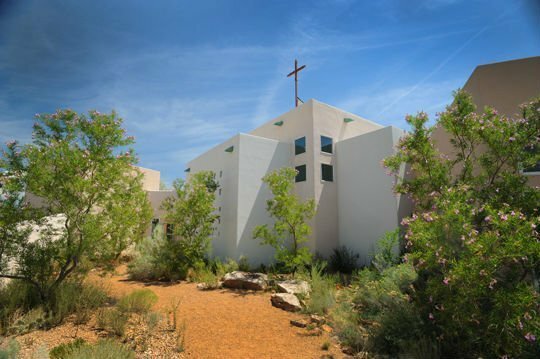 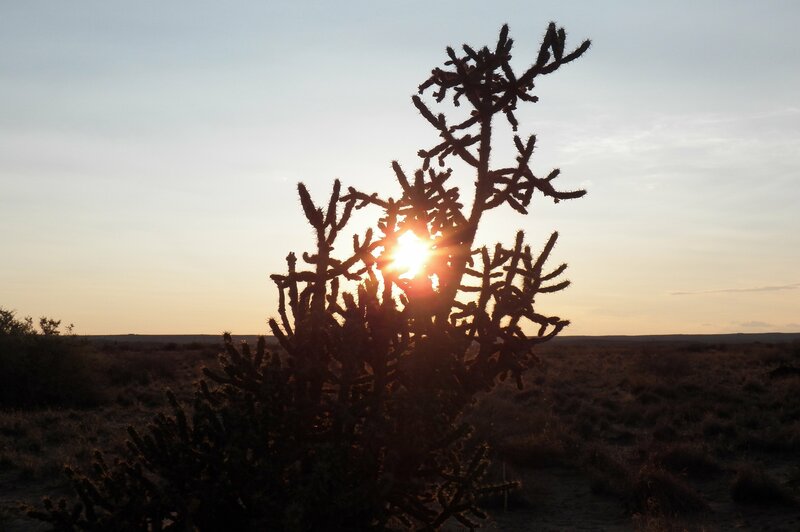 For decades, people of diverse faith traditions have come to this holy ground to pray, experience the beauty and simplicity of the desert, and be renewed in spirit for the journey ahead.